Ultra Thin Stone New Technology Super Thin Marble Tile Customized is very popular among people especially the young recently.Material is natural marble.It is very thin.It can be used to decorate furniture also can be pasted on the surface of wardrobe and cabinet. Super thin marble tile in yellow looks very beautiful.And this kind of marble tile is quite welcome.Besides this color,we also supply pure white,pure black and white with a little black veins ultra thin stone marble tiles for customers to choose.The tile is so thin that the weight is very light.The surface of marble ultra thin stone is polished well.Natural Modern Marble Super Thin Slab and Tile also can be cut size as customer request. 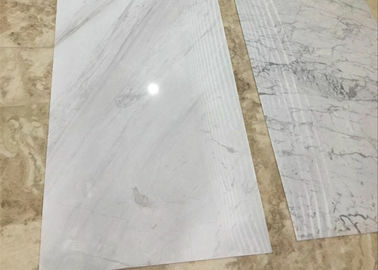 Slab and Tile are both available.The usual thickness is about 4mm.The quality of ultra thin marble tile and slab is guaranteed.We package marble tiles carefully and then put goods in carton or box filled with foam pad for safety. 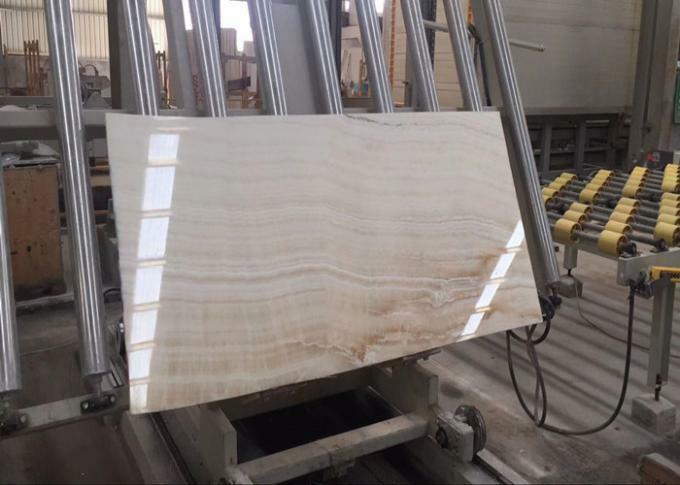 Why choose Xiamen O Grand Stone? 2--Knowledgeable sales representatives are available to reply all inquiries and e-mails within 24 hours. They could also offer professional advices to meet your satisfactory.